Establishing a trusting relationship with a company and their caregivers is key for a successful in-home care experience for your loved one. 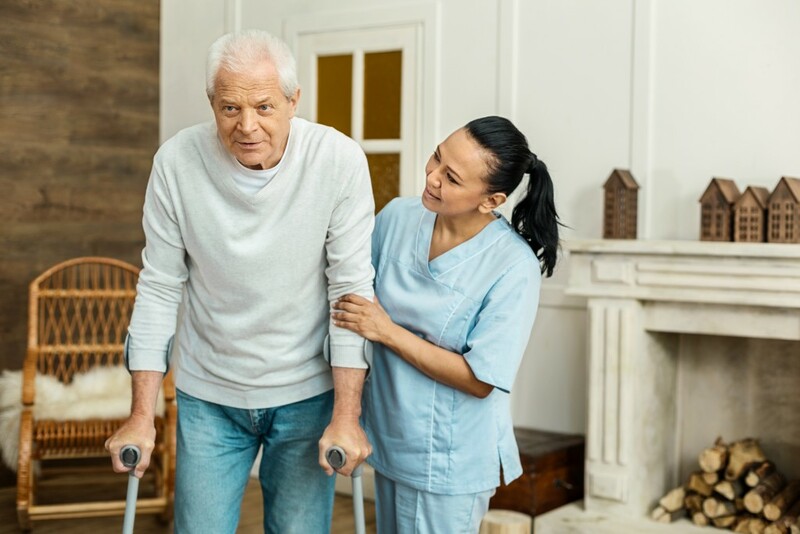 It is important that the senior feels comfortable with the person assisting them with personal care tasks, as well as more straightforward tasks, such as light housekeeping or planning meals. 1. Screen home care companies thoroughly. 2. Form a caregiver connection. 3. Warm up to more than one caregiver. It is important that you let the company know if the caregiver is not a good match and why. They should work alongside you and your loved one to find a match that suits the senior’s needs best with desired traits and skills.